As a business, we’re conscious that we exist in a community. 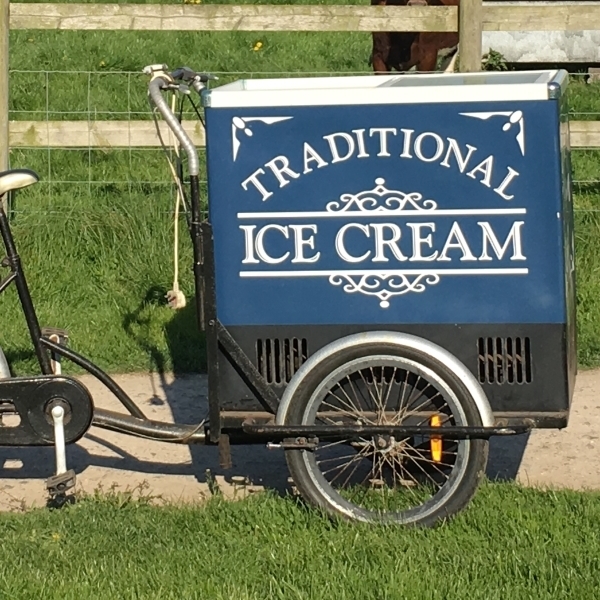 We’re lucky that our village is really supportive of our farm (and they love ice cream!). We offer our facilities for events that raise £1000s for charity. We particularly support our local food bank with deliveries of fresh milk - they pay just a fraction of the retail price - http://www.portsdowncc.org.uk/index.php/in-the-community/beacon-food-bank. We offer visits to the farm for a wide variety of groups - mainly schools, young people’s groups and adult interest groups.. You can find more information here: http://northney.farm/eventsvisits/, and of course, every visit includes an ice cream.